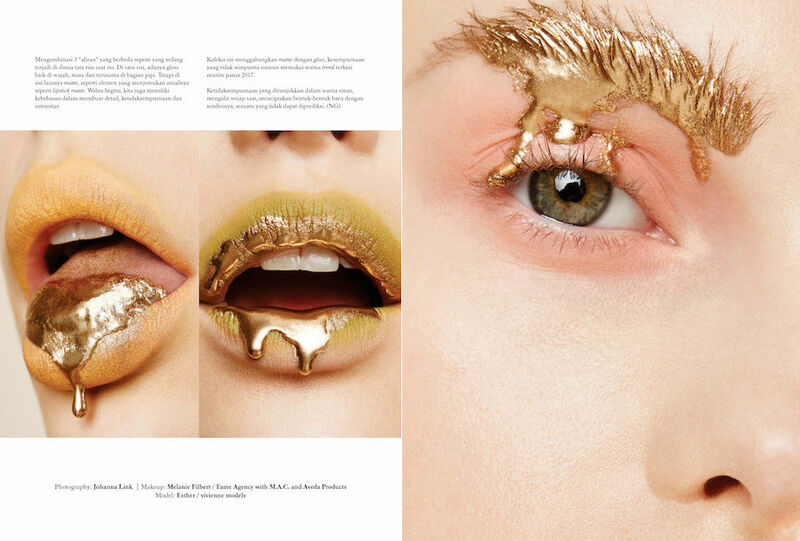 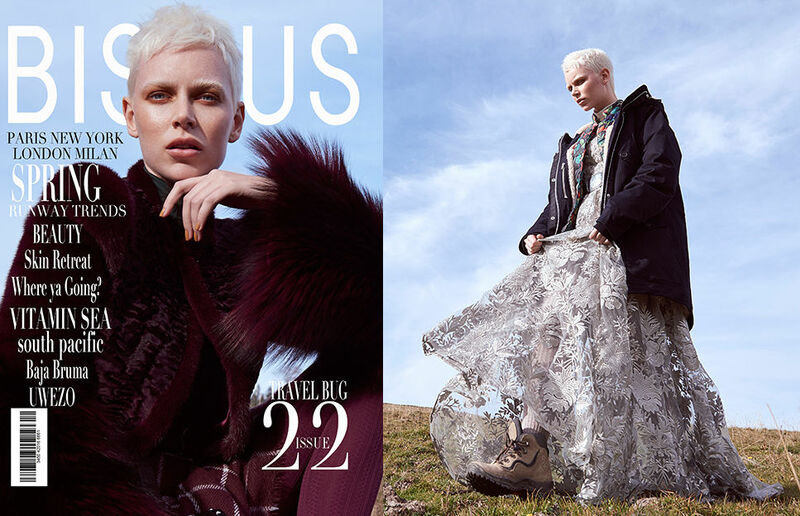 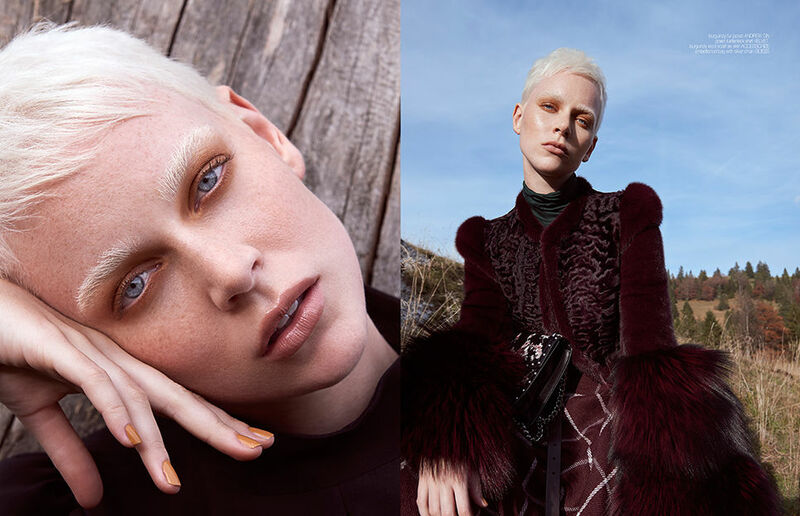 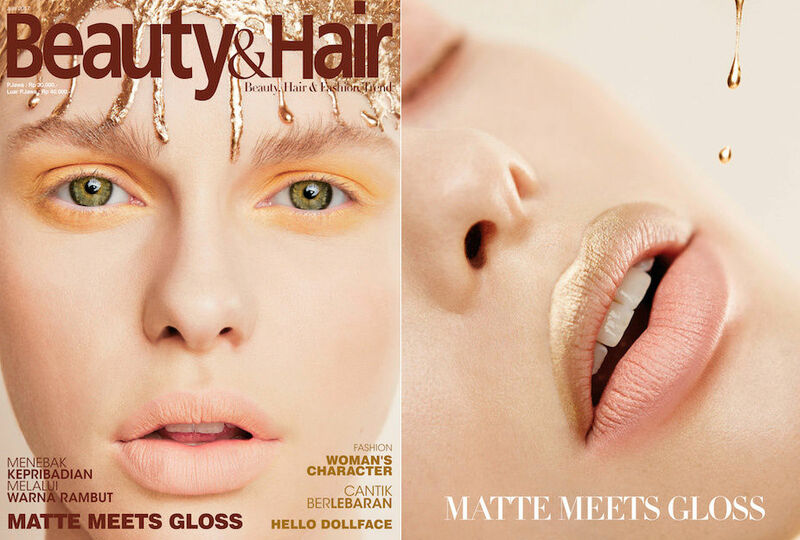 Hair & make-up artist Melanie Sharmin FILBERT teamed up with photographer Nina Neverland to realize two spreads, appearing in the magazines IMUTE and BISOUS. 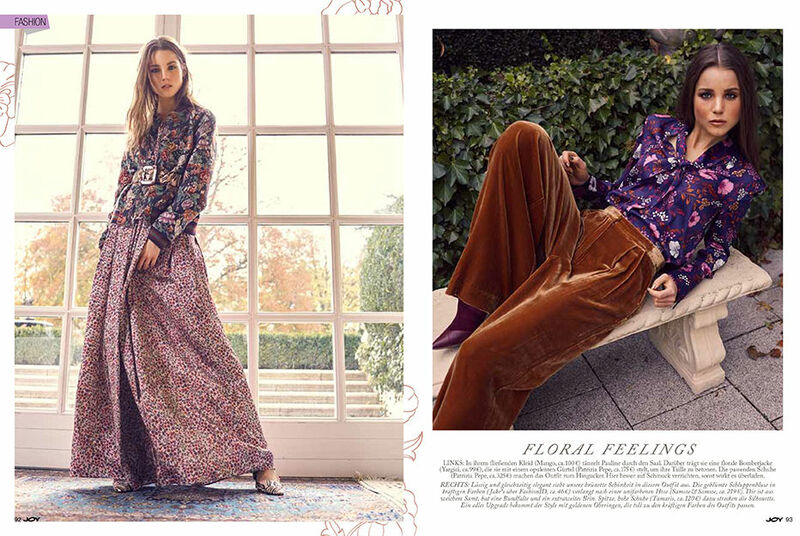 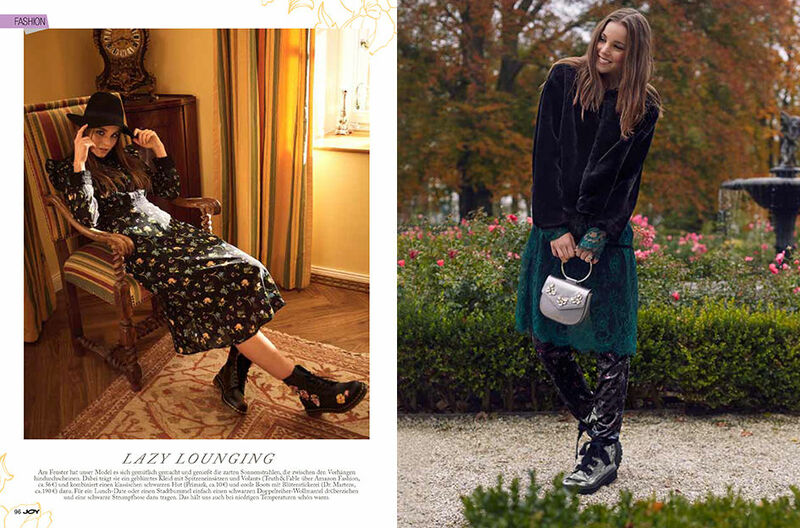 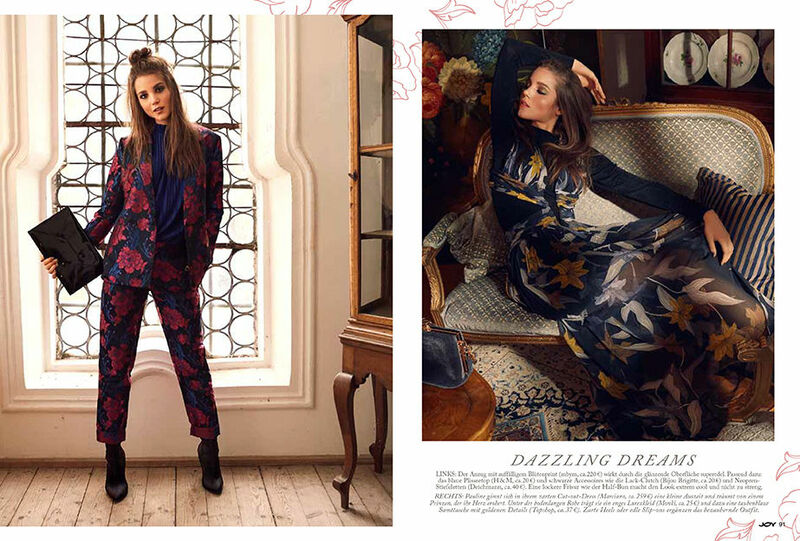 For a fashion spread in L'OFFICIEL Aserbaidschan, Melanie Sharmin FILBERT c/o FAME AGENCY took care of hair & make-up, photographed by Nina Neverland. 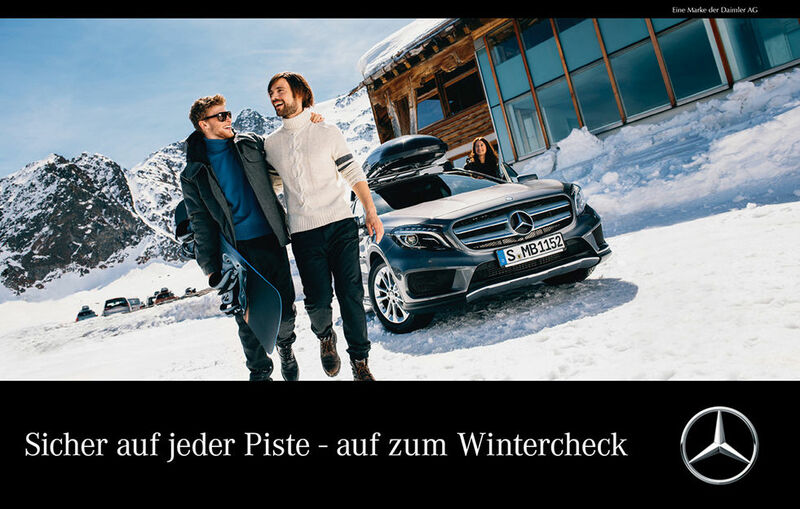 The 'Winter Check-up' motif for MERCEDES-BENZ was realized by Patrick PENDIUK c/o FAME AGENCY (styling) and Melanie Sharmin FILBERT (hair & make-up). The motif was staged by Chris Noltekuhlmann on location.